This Catalyst article investigates the remains of King Richard III of England, which have been excavated, and how they were analysed to establish the details of how he died. This Catalyst article discusses what physics is. Physics is a subject which seeks to answer fundamental questions about the nature of matter and the Universe in a self-consistent way. This Catalyst article investigates tokamaks. A 'tokamak' is a device for generating high-temperature plasma in which nuclear fusion can occur; this may form the basis of a new generation of power stations. 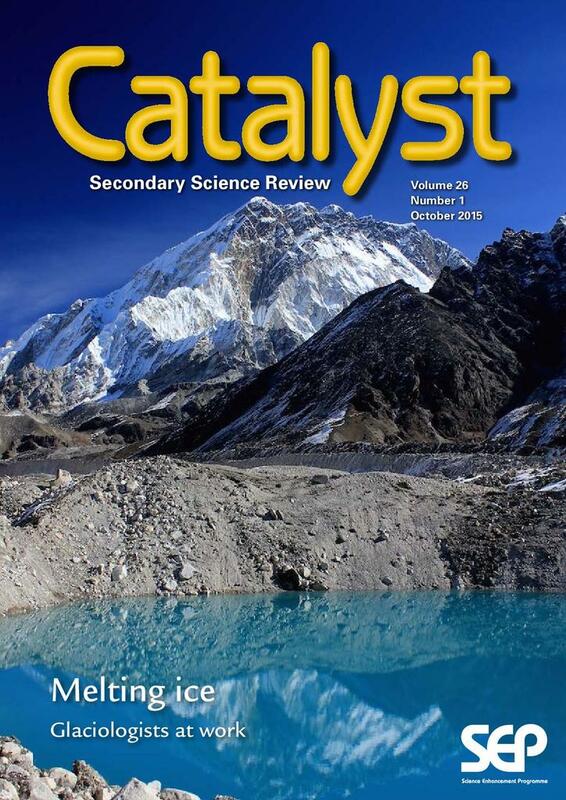 This Catalyst article investigates Glaciologists. Glaciologists are scientists who study glaciers and the effect climate change is having on them. This Catalyst article investigates teixobactin, which scientists are developing as a new approach to tackling bacterial diseases to overcome the problem of antibiotic resistance. This article investigates the Earth’s magnetic and discusses, since it is weakening, could it go into reverse? This Catalyst article investigates the Ebola outbreak. Defeating the outbreak of the viral disease Ebola in 2014-15 required great medical effort. Antidotes and vaccines are under development.